Embattled Steinhoff to restate its 2016 results as financial scandal spreads. (Bloomberg) – Steinhoff International Holdings NV, the South African retail giant rocked by an accounting scandal, will restate its 2016 financial results after a probe uncovered fresh concerns. The company, which owns the Mattress Firm chain in the U.S., discovered the problems with its previous year’s balance-sheet accounting while reviewing statements from 2017, according to a filing on Wednesday. The announcement follows a deepening scandal over the company’s finances. Markus Jooste resigned as chief executive officer earlier this month, and the bedding giant appointed auditor PwC to probe accounting irregularities. Moody’s Investors Service cut Steinhoff’s rating to junk last week in the wake of the announcement. Steinhoff, whose retail empire includes France’s Conforama furniture chain and Poundland in the U.K., is staring down the barrel of more than 9 billion euros ($10.7 billion) of long-term debt. That includes a 2.5 billion euro term loan due in March 2018. Steinhoff has been seeking breathing room from its lenders amid a market rout. The company’s billionaire chairman, Christo Wiese, has been trying to negotiate a standstill agreement on a margin loan of 1.5 billion euros. And the company has gained the support of some key lenders for extra time to repay more than 1 billion euros owed on a revolving credit facility, Bloomberg reported this week. The accounting revelations led to a plunge in the company’s shares, erasing about three-quarters of their value. Steinhoff said last week that it was considering boosting liquidity by selling assets worth at least 1 billion euros. That may include unloading its holding in South African financial services company PSG Group Ltd., according to Jannie Mouton, chairman of PSG and a former Steinhoff director. 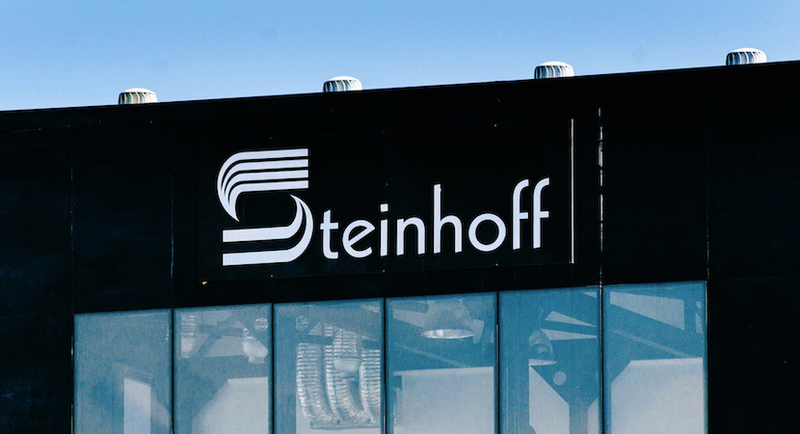 Steinhoff holds almost a quarter of PSG’s stock. 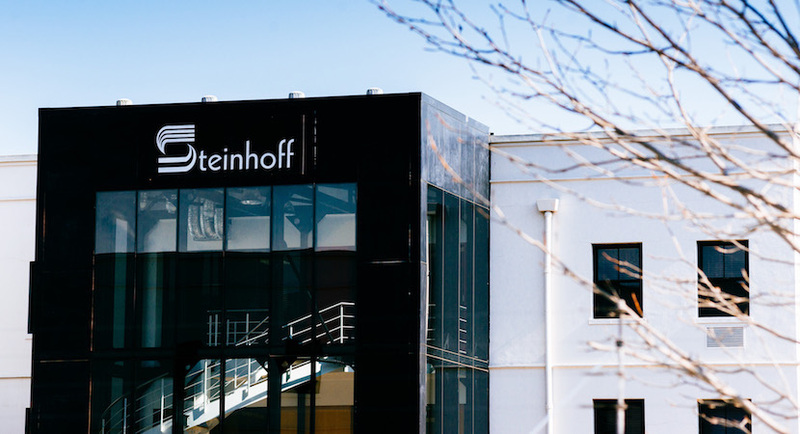 (Bloomberg) – Steinhoff International Holdings NV revealed that its accounting errors stretch back into 2016, highlighting the extent of wrongdoing at the retailing behemoth that’s led to an unprecedented stock slump over the last week. Earnings for this year and last will have to be restated, the South African retail giant said in a statement late Wednesday. The issues relate to “the validity and recoverability of certain Steinhoff Europe balance sheet assets,” it said. The announcement comes days before Steinhoff is due to meet with banks to navigate a way out of its crisis, which has wiped more than 10 billion euros ($11.8 billion) off the value of the company since the news broke on Dec. 5. At stake is the future of a retailer with 130,000 employees and international brands including Mattress Firm in the U.S., Poundland in the U.K. and France’s Conforama. Markus Jooste has quit as chief executive officer, and Steinhoff appointed auditor PwC to probe accounting irregularities. South Africa’s Public Investment Corp., the second-largest shareholder with a 10 percent stake, on Wednesday questioned the independence of the board and said billionaire Chairman Christo Wiese may have a conflict of interest. Wiese, who has seen his wealth more than halve, is running the company on an interim basis. Steinhoff is staring down the barrel of more than 9 billion euros of long-term debt. That includes a 2.5 billion euro term loan due in March 2018. Steinhoff has been seeking breathing room from its lenders amid a market rout. Wiese has been trying to negotiate a standstill agreement on a margin loan of 1.5 billion euros. And the company has gained the support of some key lenders for extra time to repay more than 1 billion euros owed on a revolving credit facility, Bloomberg reported this week. The accounting revelations led to a plunge in the company’s shares, erasing about three-quarters of their value. Steinhoff said last week that it was considering boosting liquidity by selling assets worth at least 1 billion euros. The stock fell 11 percent on Wednesday in Frankfurt, where the company moved its primary listing from Johannesburg two years ago.